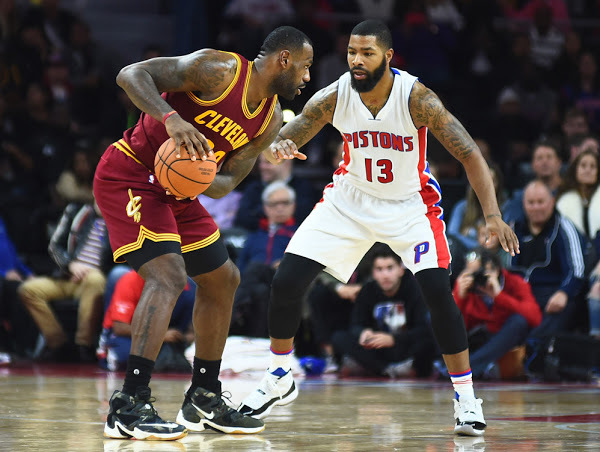 Release Redminer: Nike LeBron XIII "Akronite Philosophy"
The Cleveland Cavaliers hosted the Atlanta Hawks last night in the teams’ first matchup since last season’s Eastern Conference Finals sweep. 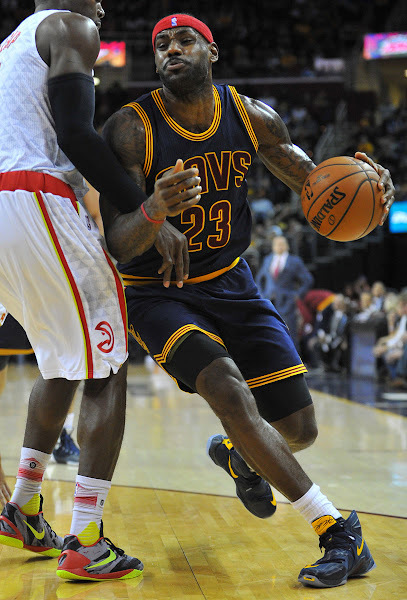 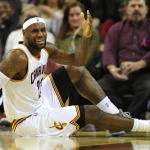 LeBron James had a quality outing, recording 19 points, 11 rebounds and 8 assists. 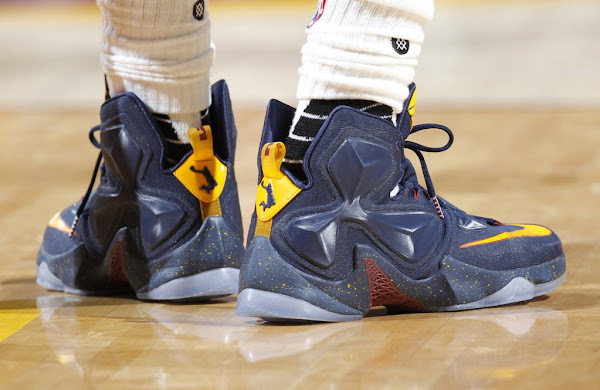 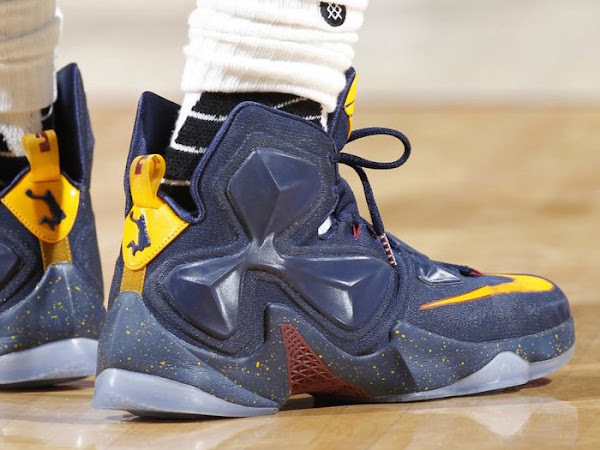 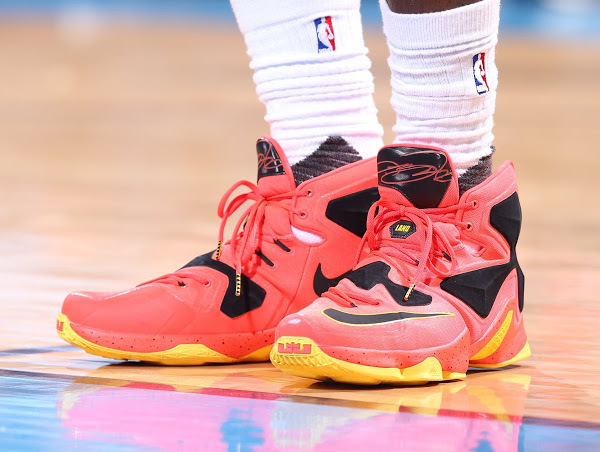 He did so in another PE colorway of the Nike LeBron 13, styled in a Cavs-inspired palette of navy, yellow and red with a Dunkman logo on the heel.